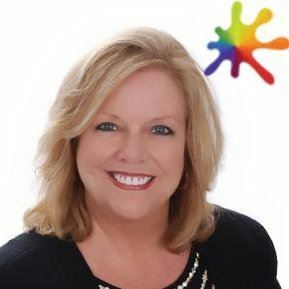 Join us for an interactive presentation that explores a revolutionary approach to the world of psychometric tools designed to disrupt this pattern of categorization and transform the way organizations view employee engagement and the diversity of their people, including thought, communication and work styles. Experience the power of using assessment tools which pave the way to a more inclusive culture which recognizes and embraces the unique talents of its people. Understand how traditional psychometric assessments can create limiting results that disengage workers. Learn new ways of disrupting old patterns which allow organizations to create a culture where individuals thrive. Discover your own uniqueness with hints and tips on how to build rapport and increase connection to others. 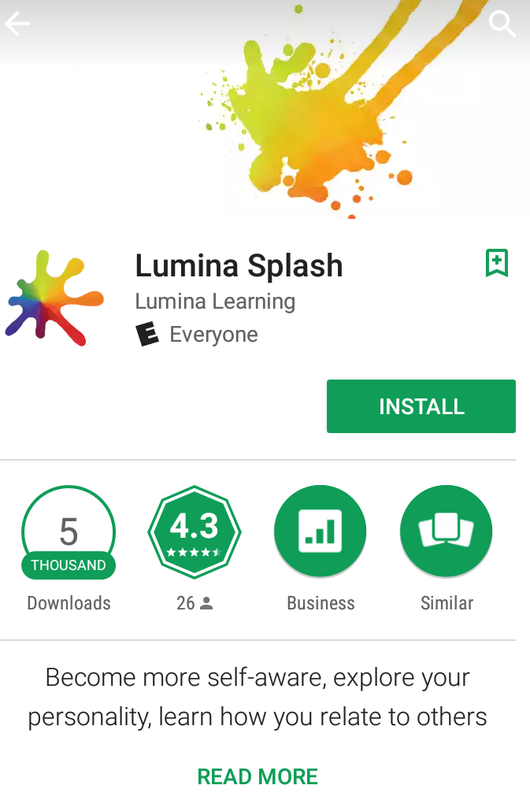 As part of the session, all attendees will have access to a mobile App designed to speed read and create their own personality Splash as well as be offered the opportunity to experience Lumina Learning’s next-gen assessment tool at no cost ($250 value). Download the app prior to the meeting, we will be using it in an exercise! opened an office in Connecticut which serves the northeast and in the Tampa Bay area of Florida serving the southeast.